Oh, startups. We just can’t seem to get enough of them. In the past few months, we’ve explored the buzzing Australian ecosystem in Melbourne, Sydney and Brisbane. Before we move on from this series we wanted to take a quick look at our Kiwi cousins. What did we find? New Zealand, the land of the long white cloud, is home to some seriously talented individuals, teams, and businesses. 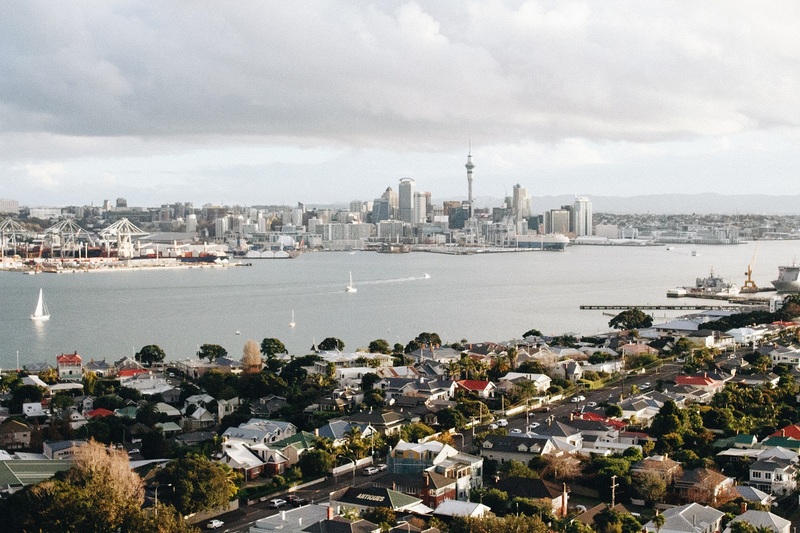 From MedTech to AgTech and AI to SaaS, here is our pick of 20 New Zealand Startups to watch. Mish Guru is a web-based dashboard designed for simple management of Snapchat content. Founded by Canterbury University students, Thomas Harding, Ashok Fernandez and Jacob Duval. They originally started out to build an app for collaborative video making. 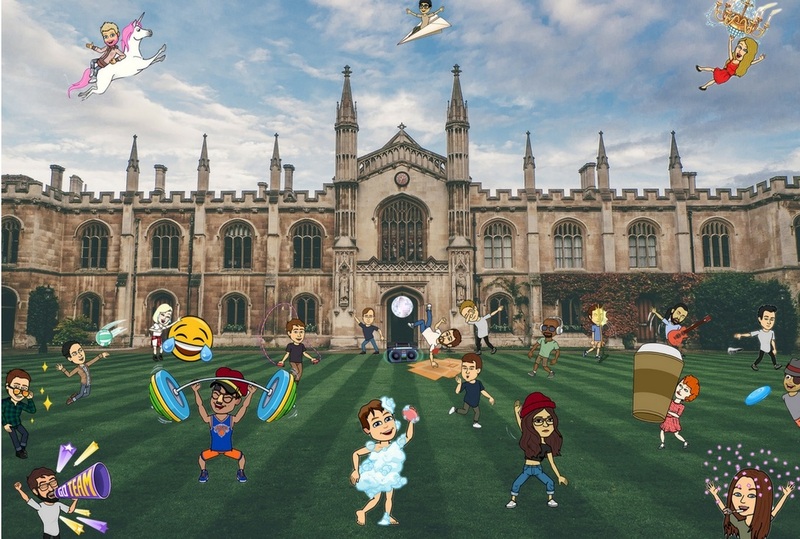 The first version used Snapchat. After getting started they realized they were solving a much greater issue that brands had been facing in Storytelling on the app. Mish Guru got their initial start by offering to run Snapchat campaigns for brands. As they built out their platform, they transitioned to be more like a traditional SaaS company. Since their launch in 2014, they have set up offices in NYC, Sydney, Berlin, Auckland, and Christchurch. They worked with numerous major global brands including the likes of Spotify, Coca Cola, and Visa, just to name a few. 2017 saw them close their second round of funding to help with their US launch. Upside Biotechnologies aims to treat victims of severe burn. They do this by taking a small sample of skin from the burn victim and grow sheets of the patient’s own skin to put on their own burn wounds. Upside was incorporated in November 2016 as a spinout from the University of Auckland based on research by Prof Rod Dunbar and Dr Vaughan Feisst. Dr Robert Feldman is the originating CEO. Prof Dunbar and Dr Feisst both work in the department of immunology where they started to grow skin to study aspects of skin immunology. Quickly, they realized their technological advances in growing skin were applicable to the treatment of burns. In Upside’s short existence, it is proud to have been able to close a series A funding round and to have signed a Cooperative Research and Development Agreement with the US Army. They will start their first clinical trial in New Zealand in 2018. RIP Global looks after all of your paperwork, reconciliation, and on-charging automatically at the point of purchase. 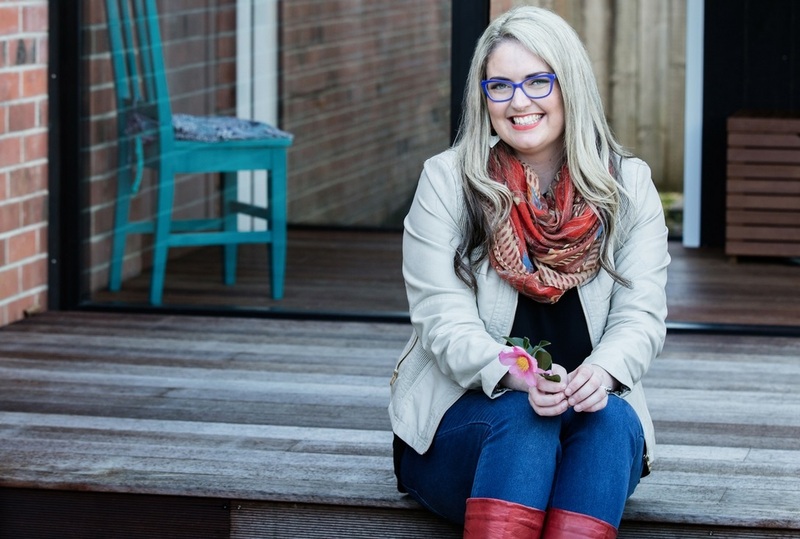 RIP Global was founded by Mel Gollan on her lounge room floor with the aim to kill the soul destroying and time-consuming hassle of compliance. Mel secured some global patents and got to work building RIP Global. Today RIP Global is a fully automated invoice and receipt solution which operates from the point of origin (the merchant POS system) and delivers to the cloud – all scan and touch free. Secure, clean, completely accounting enriched, without the customer lifting a finger. Since launching in 2014 they have attracted a lot of attention globally and now have products in development for Fintech, Regtech, and Insurtech. Their solution is fraud proof with fully enriched data, which can go right down to the minute details on items purchased. Postr is an ad-tech company building launcher apps which show people personalised deals and offers on their Android lock screen in a value exchange for mobile data or airtime from major mobile carriers. Postr powered apps have recently been launched by the likes of Optus in Australia, 3 Hutchison in Indonesia and will soon be launched by more than five other major carriers across Asia and Europe. The company was founded in 2014 by it’s current CEO Milan Reinartz. The team first created a B2C app, Postr, and in 2015 teamed up with Skinny Mobile in New Zealand to create its first telco-branded white-label app Skinny Collect. Collectively Postr’s apps have generated over 250,000 downloads since their inception and the company now employs over 20 people. 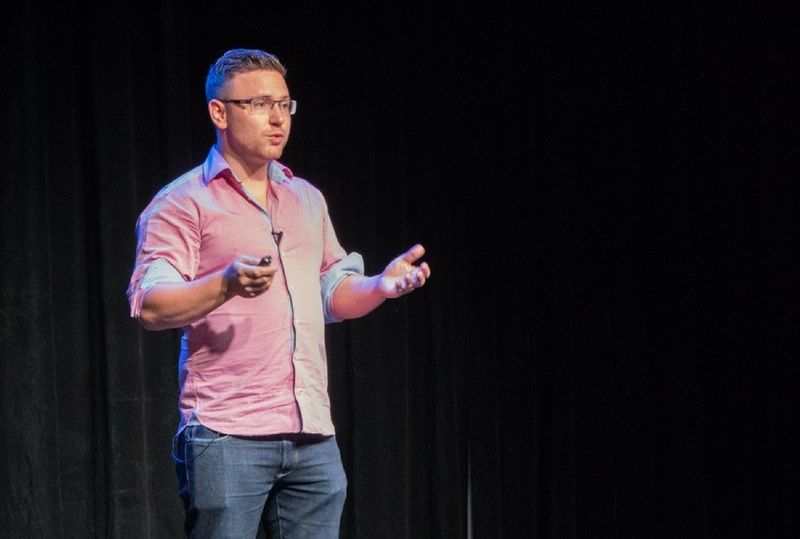 Postr raised over NZD 3.5 million to date by prominent investors from New Zealand, Indonesia, Singapore, the US and Germany, including Sir Stephen Tindall’s K1W1, New Zealand Venture Investment fund and senior PayPal leadership. Spalk synchronises multiple remote commentators to an existing live broadcast stream. Viewers can pick a commentator to suit their preferred language, style or team bias and Spalk’s software delivers it perfectly in sync with the live video. Spalk was founded by Michael Prendergast and Ben Reynolds when they started doing their own audio-only commentary from their apartment on their favourite live sports games. They quickly built a following in the 1000’s and set about turning their personal project into a business. Today they license this software and white-label to broadcasters around the world, as well as maintaining their own ‘YouTube-style’ platform for colleges & amateur sports leagues. 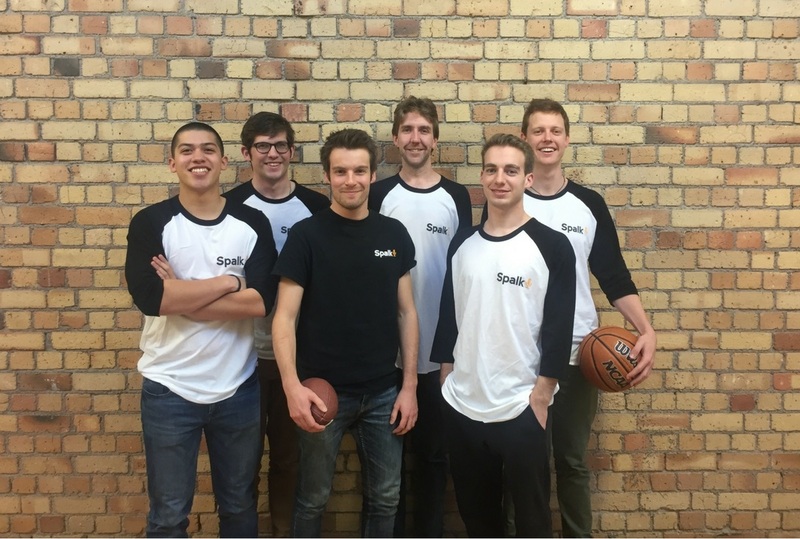 It has been a busy 18 months for the Spalk team who are now focused on licensing their software to premium rights holders across Australia, New Zealand & SE Asia along with making a big push for US College Sports in the upcoming college season. To date, they have partnered with hundreds of broadcasters & sports streamers, including FIBA, Rugby Canada, Brightcove and Maori Television. RipeTime have created technology for detecting ripeness and disease in individual fresh produce cartons. 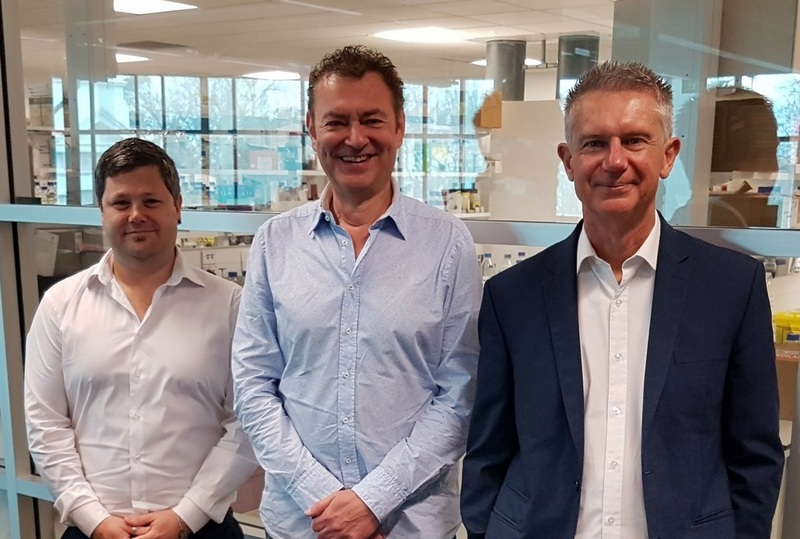 An incubation from the smart team at Innovators, a privately funded technology incubator based in Auckland, RipeTime provides accurate prediction of fruit ripeness very early in the storage cycle. In October 2015, RipeTime implemented their first ever trial on kiwifruit at one of SEEKA’s cool-store environments in Te Puke. Two months later they passed a significant milestone; results from this trial on kiwifruit proved the technology was accurate and efficient. They were able to predict the level of ripeness across five pallets and rank them from worst to best. With a global market of 3,000 Million tonnes of fresh produce stored and shipped every year, with typical losses (due to over or under ripeness at point of delivery) of 12%, RipeTime has the potential to save one million tonnes of fresh produce from being lost every single day! Taskpace is an AI personal assistant for recruiters that helps them focus on the work that matters and making more placements consistently. In December 2016 Santiago Lopez Guiñazu got together with Alex Leonov and Nick Nikolaiev to share his observations of the recruitment process, based on the decade of experience in the industry. The team saw an opportunity to build Taskpace. A cloud app that integrates with all existing SaaS infrastructure and applies its AI brain to generate prioritised task-lists. Taskpace believes that the future of recruitment is in a human-AI collaboration. They already have clients across New Zealand, Australia, UK, and Argentina. 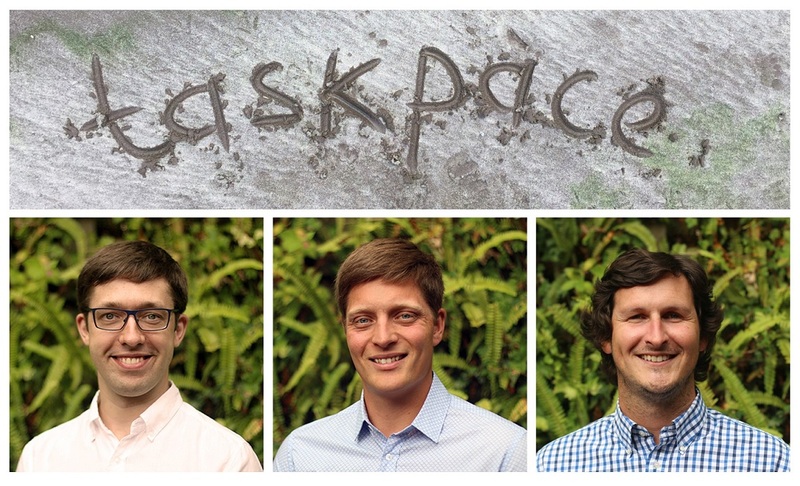 Supported by an R&D grant from Callaghan Innovation, Taskpace will be a member of NZ delegation to SaaStr 2018 in San Francisco. Here they will explore the potential of application Taskpace AI has to other verticals, including sales, logistics and real estate. Ubco is a New Zealand-based tech company that designs and manufactures electric farm bikes used for off-road adventures, such as biking in mud, up hills, and across streams. Founded by Timothy Allan, Anthony Clyde and Daryl Neal on the idea of a Utility Electric Vehicle (UEV) that would change the way people ride, work, and play, Ubco has developed into a digitally connected UEV platform including on- and off-road transport (2×2), portable power, accessories, and subscription software. They also provide a complete solution, from users to managers across a wide range of applications. The utility dual electric drive motorbike has a lightweight ‘SuperX’ frame and powerful, near silent motors. The 40 Ah Lithium-Ion battery not only fuels the bike, it also powers riders tools from their phone to a drill. All of this with a running cost of just 88¢ per 100km. The business was founded in 2014 and in May 2017 received $3.95 million in investment. Automio is a clever interview-bot and document builder that people can train to automate the processes used within their business. When Automio is trained to do a new skill or carry out a new process, a “Flow” is created – an automated product that can be used, bought and sold over and over again without any extra effort. A Flow includes a dynamic interview that, once answered, instantly creates a customised document. Automio was founded in April 2015 by Claudia King and her late father, Dennis King. 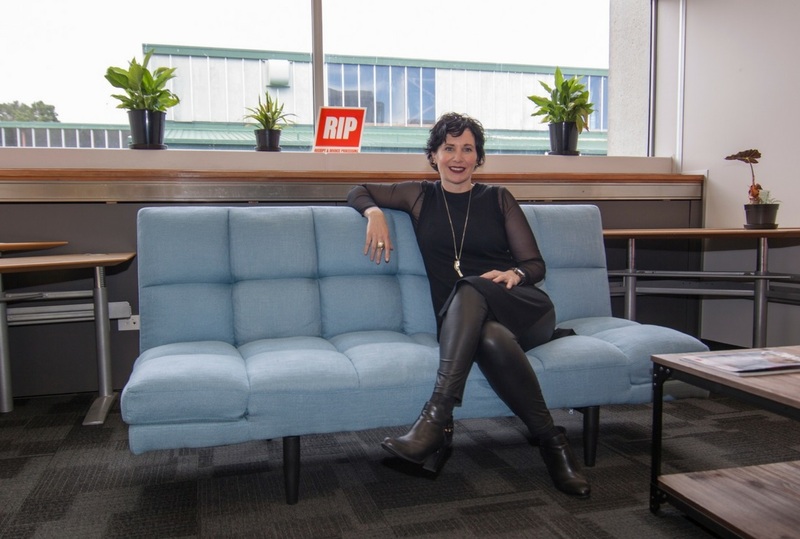 Self-proclaimed Lady-Gaga of the New Zealand legal industry, Claudia is hell bent on challenging the norm and bringing fresh ideas and smart tech to a traditional profession. To date, they have raised $1.224 million in capital and secured Ian Frame as chairman. Automio has users in NZ, Australia, the UK, the US and Europe. While their first focus is the legal industry, they have begun to and will continue to expand their reach across all industries which can benefit from automation. PredictHQ is a global events intelligence platform. It’s built on aggregated global scheduled and real-time event data which is standardised, enriched and ranked, relevant to their client needs. This unique data can be accessed via their web app or API where clients can build their own products and help drive greater profitability across the business. 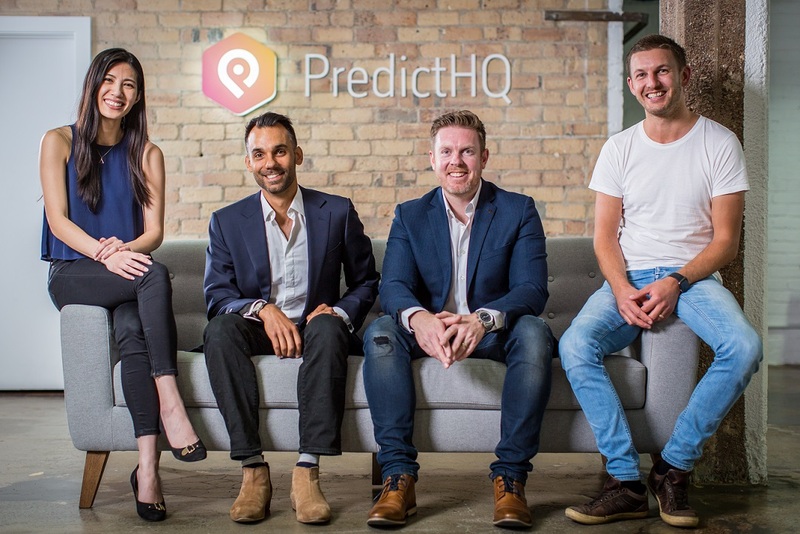 PredictHQ was founded by Campbell Brown, Robert Kern and Mike Ballantyne after working to understand the “why” around spikes in demand. They began experimenting and found that they could increase conversion by more than 20%. This experimentation created the foundation of PredictHQ, where the event intelligence API is combining the world’s events into one source of truth to help businesses better understand demand and plan for the future. Their customers are able to use this information to gain competitive advantage through optimising their yield, improving demand forecasting and providing transparency to their own customers. Today they work with some of the largest private and Fortune500 companies and they have recently opened their San Francisco office. MyWave is leading a fundamental change in the way enterprises do business with their customers – and how customers interact with enterprises. Founded by Geraldine McBride in 2013, MyWave services and technology platform provide the means for enterprises to evolve away from the existing but outdated push‑based transaction model to a new two-way permission-based relationship based on mutual value. Their digital personal assistant technology, Myia, turns CRM on its head by putting the customer in control of getting personalised experiences anytime, anywhere, on any device. This CMR platform is constructed so that the customer owns their data, removing privacy concerns and allowing a new dynamic based on trust, advocacy and mutual value in each exchange. To date, the team have received $4.7 million in investment and have expanded to have offices in New Zealand, Australia and the UK. 8i is a technology company on a mission to give people the best way to connect with each other and express themselves through holograms. Their proprietary technology transforms video captured by a series of cameras into photorealistic 3D human holograms, which can be can be viewed from any angle, on any device for virtual, augmented or mixed reality. 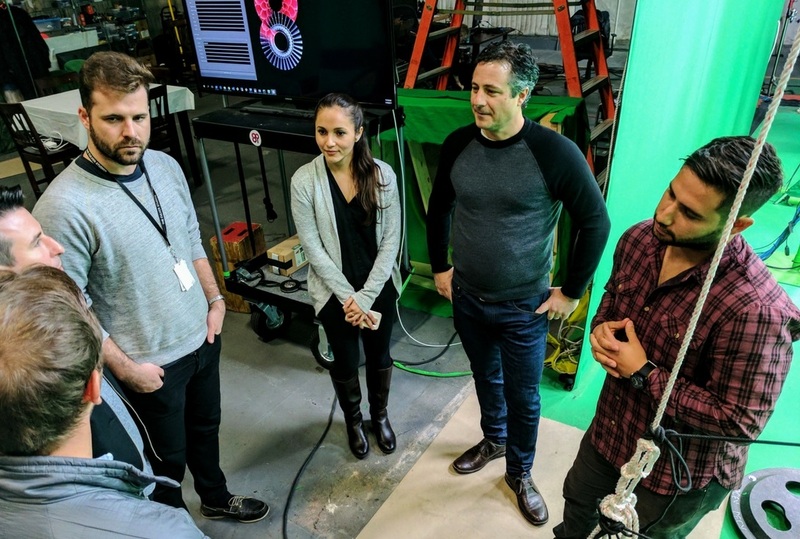 8i’s unique approach to enabling volumetric video provides the easiest way to create, mix and experience human holograms that look real and feel as if they were in the same room. As of June 2017, 8i globally launched mobile AR app, Holo – available through the App Store or Google Play – which lets users add holograms into their world and take videos and photos they can share with friends. Since their start in 2014, 8i has secured over US $40 million in investment and have expanded their operation to Los Angeles and Seattle. Collect is a suite of tools designed to help small businesses become effective marketers. The platform consolidates customer, product and transactional data across multiple touch points, including POS, eCommerce and customer databases creating a deep single view of the customer. This insight can be used to deliver real results through the Collect suite of marketing tools. This includes database management, loyalty, marketing automation and offer campaigns, as well as third party apps. Founded in 2014 by Brent Spicer, Matt Thomas and Brady Thomas, Collect are passionate about seeing retailers grow their businesses through smart and creative marketing. They aim to make marketing easier, faster and more accessible. To date the team has raised over $1.5 million in investment, they have 2000 stores on board and over 4 million consumers across 60+ countries. Latipay is a fast growing, fully compliant FinTech business. Their platform provides an online & offline solution that focuses on merchants seeking cross border payments from China. Founded by Peter Wei, Latipay allows Chinese payers to pay for goods and services with CNY whilst their New Zealand/Australian merchant receives full payment for goods or service direct to their NZD/AUD bank account in NZD/AUD in a secure & timely manner, at no cost to the merchant. Chinese payers can make payments through their preferred bank payment channels or their Alipay, WeChat, Baidu or JD Pay wallets, whilst paying in their preferred currency of CNY. It is currently available in New Zealand and Australian currencies and are looking to expand into the U.S.A, Singapore and Malaysia in the following year. To date, Latipay has received $3 million USD investment from Jubilee Capital to expand their operation and is seeking a Series B round of $10 million later this year. Ask Nicely is a SaaS-based platform which increases customer retention and referrals by tracking the Net Promoter Score (NPC) on a daily basis. Disgruntled with conventional survey products which take too much effort and provide too few responses, founders John Ballinger and Aaron Ward created Ask Nicely to champion the pursuit of customer experiences worth raving about. The platform has an automated, one click customer experience that gets a 4-6x more responses and has clever tools to put things right for detractors and spread the word of mouth of promoters. They make it easy to automatically collect feedback from customers with industry leading response rates, engage your entire business with insights and drive a customer inspired culture, as well as action customer feedback at scale to accelerate customer growth. UbiquiOS Technology simplifies wireless development by providing connectivity software that is hardware-agnostic. It allows designers the freedom to choose components based on their needs. The result is a fully functional, secure, and compact solution that accelerates IoT product development. 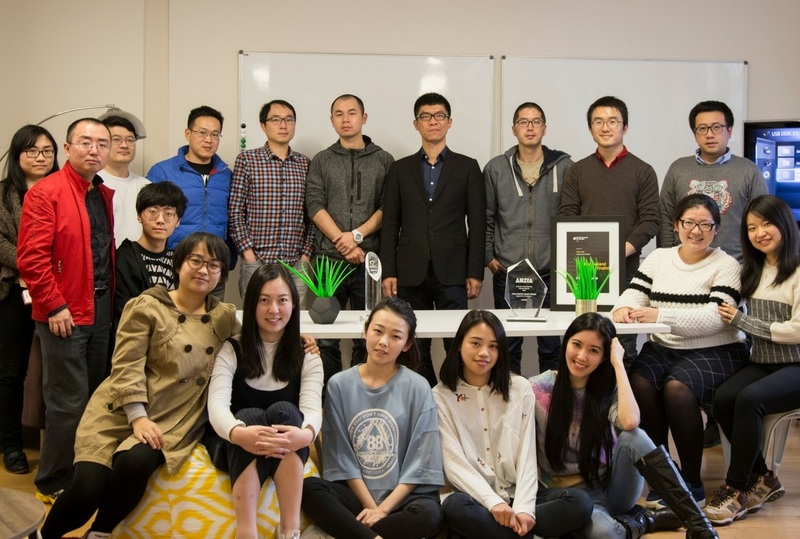 Founded in 2014, UbiquiOS Technology came from the team’s passion to deliver robust connectivity solutions for the growing IoT market. Their staff have years of wireless experience and is constantly developing new and exciting solutions to enable IoT connectivity that works. The software provides everything needed for standards-based networking and is optimised with a strong feature set that gives the fastest time to market for products incorporating wireless connectivity for the first time. UbiquiOS™ is built on global standards. Their efficient protocol implementations mean that clients don’t need to compromise on functionality, security, or interoperability when using low-cost MCUs. Spoke Phone turns employee phones into a smart business phone system in 3 minutes or less. Founded by Jason Kerr and Kieron Lawson, Spoke is working to kill the outdated company phone system and remove the need for complex hardware and specialists to set it up. The workforce of today is distributed, remote and mobile. Desk phones are outdated and should have taken their bow with the fax machine long ago. Not only does Spoke take an old system into the modern age but they leverage cool technology learn calling history and behaviours to help users determine when to place a call, and what calls to answer. The business has expanded to the US and received $1.16 million in investment to date. The name really says it all. LazyAz is an on demand delivery service for when you are feeling lazy. Founded by Aryaman Taore in 2016 LazyAz has partnered with a huge range of restaurants, cafes, supermarkets, liquor stores, pharmacies, flower and gift stores, as well as other services. More than just food delivery you can also use the service for dry cleaning, to collect forgotten items or as a courier service. With almost everything delivered in less than an hour. Unlike traditional courier companies that offer simple delivery, they can collect as well as purchase products on behalf of their customers. Lazy Az are making over 5,000 deliveries per month with a network of 50 drivers and big expansion plans set for the coming months. You can get the app on Google Play or App Store. For small to medium businesses, Ora is a Marketing Engine combining technology, research and data. 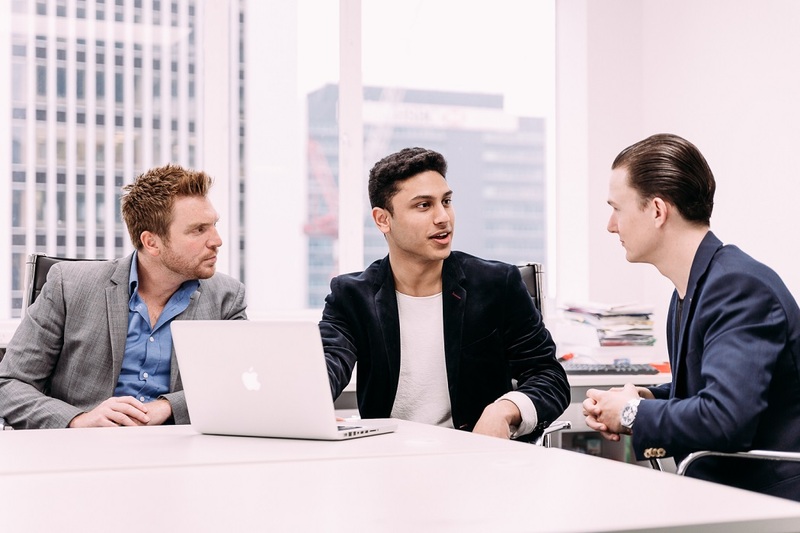 Founded by Christina Domecq in 2014, OraHQ set out to look after their client’s digital marketing, so that they can focus on the rest of their business. The software connects businesses to automation, research, insights, and communities. It offers products and services such as calculators, competitor analysis and tracking, social feeds, recommendations, and reporting. Ora Smart Marketing Services will then deliver any recommendations their clients choose from advertising, social media, web design and brand studio work, through to complex re-marketing and loyalty programs. Making the complex simple.